I am available to lead relatively small natural building projects or parts of buildings that can be completed in a week or less. 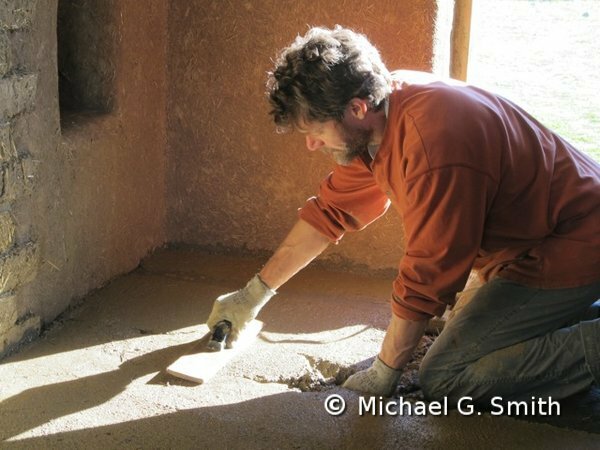 For example, I can build you an earthen oven, install an earthen floor, or apply clay finish plasters over your straw bale walls. I can supervise your crew or, depending on your location and budget, I may be able to assemble a crew of experienced natural builders I have worked with before. I also run work parties with volunteers and teach educational workshops.